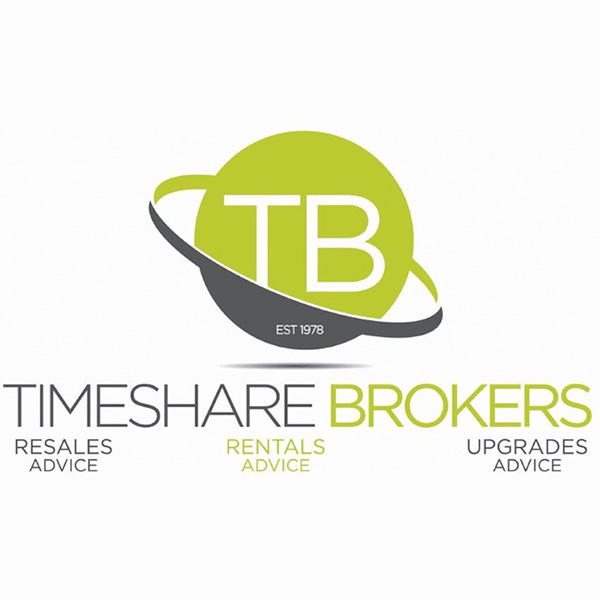 Timeshare Broker Associates (TBA) has released a list of its Top 10 most popular timeshare resorts, according to consumers who have been looking to buy timeshare resales with the licensed resale broker over the past 12 months. 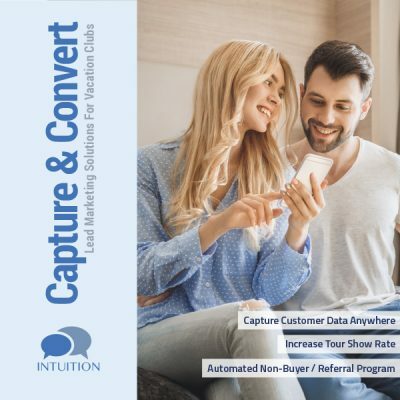 INTUITION, the vacation club industry leader in customer engagement strategies, with clients spanning six continents has further expanded its services to support and improve sales center operations, with a complete Lifecycle Marketing program. Mexico’s award-winning resort group, El Cid Vacations Club is excited to announce that Swoop; Canada’s newest ultra-low fare airline has chosen Mazatlán and Cancun as destinations; making it even easier for Canadian members to visit El Cid Vacations Club resorts in both of these locations. 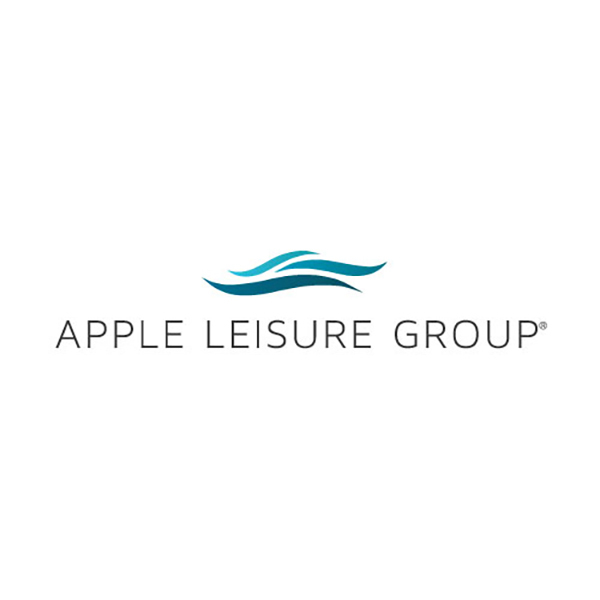 Families looking to stretch their fall vacation dollars can save an astounding 20 percent on nightly rates for spacious villas, suites and guest rooms at Marriott Vacation Club® resorts and Marriott Vacation Club PulseSM properties around the world. 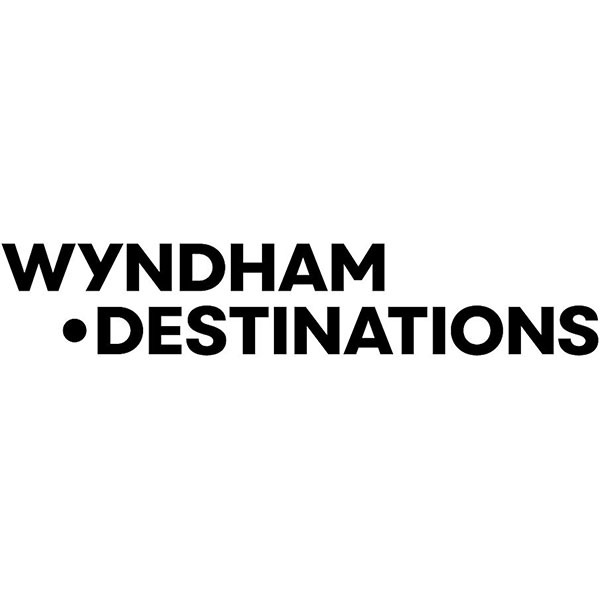 Wyndham Destinations, Inc. (NYSE: WYND), the world's largest vacation ownership and exchange company, today reported third quarter 2018 financial results for the three months ended September 30, 2018. 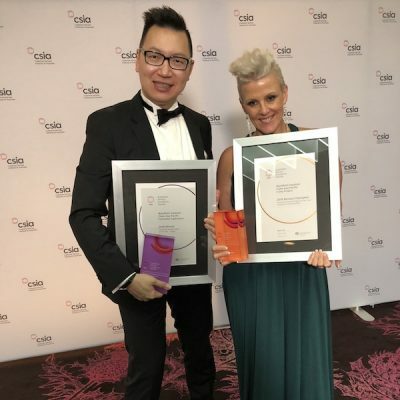 Advantage Services®, a leading provider of products and services for the hospitality industry, continues to excel with its privately branded, award-winning Member Advantage Program® which has proven to increase sales and satisfy customers. The 5-Day VIP Royal Caribbean Cruise departs Fort Lauderdale on May 4 and visits Key West before traveling on to Havana. 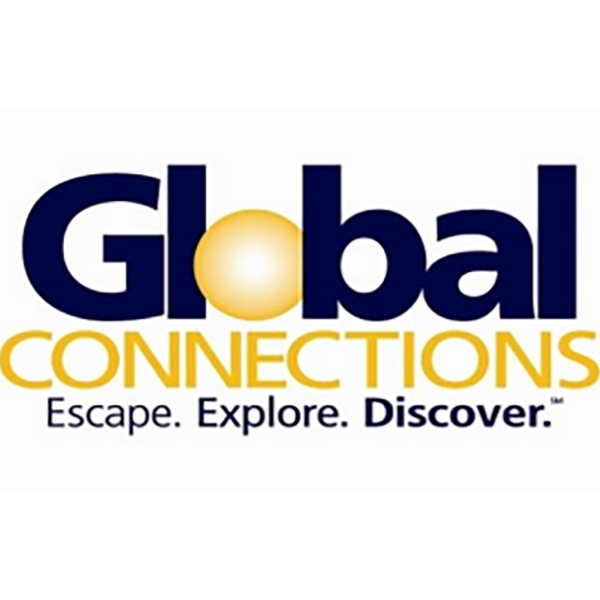 Global Discovery Vacations members will not only have the opportunity to incorporate their yoga practice into a cruise vacation but will also enjoy a special tour of Havana along with other GDV perks. For the three months ended Sept. 30, 2018, diluted EPS was $0.42 compared to $0.43 for the three months ended Sept. 30, 2017. 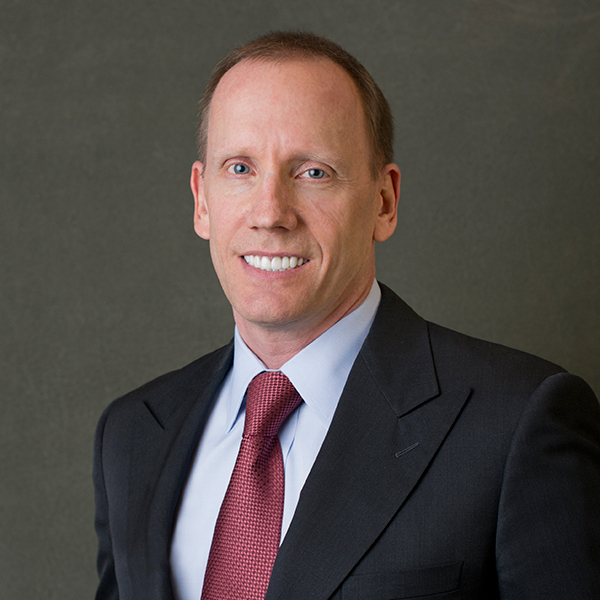 Net income was $41 million for the three months ended Sept. 30, 2018, compared to $43 million for the three months ended Sept. 30, 2017, and adjusted EBITDA was $80 million for the three months ended Sept. 30, 2018, compared to $94 million for the three months ended Sept. 30, 2017. 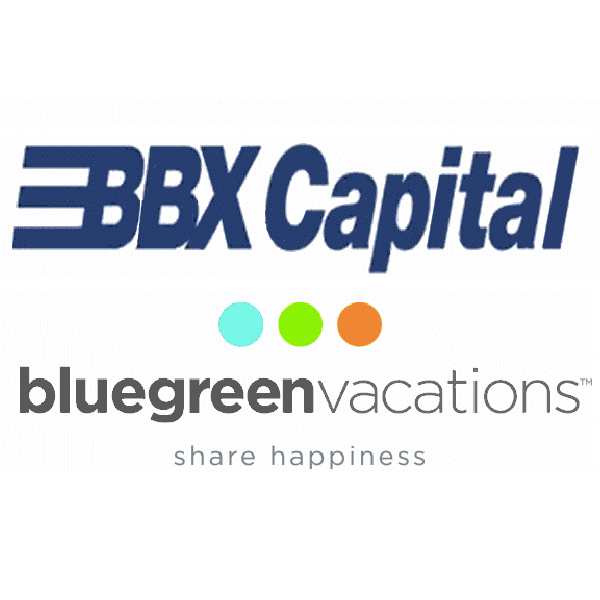 Bluegreen Vacations Corporation (NYSE: BXG) ("Bluegreen Vacations" or the “Company") announced today that it has completed a securitization involving the issuance of $117.7 million of investment-grade vacation ownership loan-backed notes.